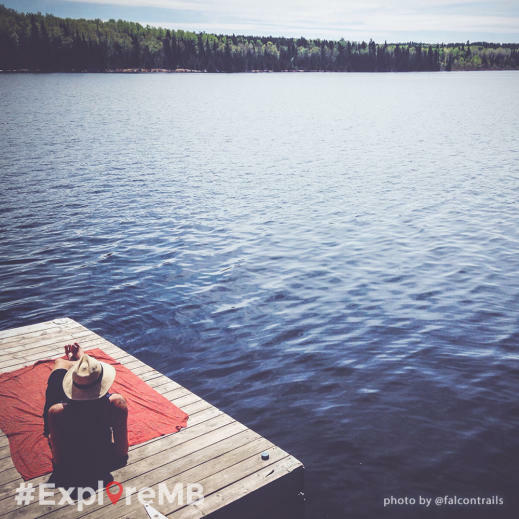 All good images should tell a story, and for over a year now, #exploremb on Instagram has been doing just that. You have taken this little hashtag by storm and used it to bring our people and places to life in vivid and unique ways. We ❤️ you for that! 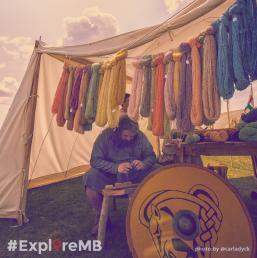 So this summer, we want you to weave even more of your Manitoba story on Instagram, but this time we are going to give you a weekly challenge to make it interesting. At the end of it all, you will have a chance to earn a spot on our Instagram trip to Churchill next summer! Yep, you heard right, a FREE trip to Churchill with a few fellow Instagramers is on the line here. On the VIA Rail line to be exact. 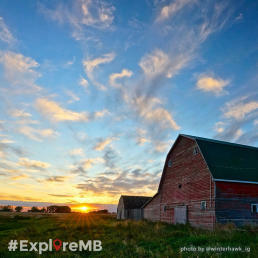 Every Monday morning, we’ll send off a weekly challenge on Instagram (@travelmanitoba) asking you to share your photos or videos related to a specific theme (big skies, paddling adventures). All you have to do is post your best stuff that relates to the challenge during the week (Monday to Sunday). Old or new, doesn’t matter, we want to see your best. 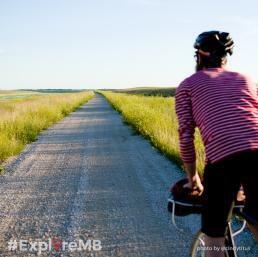 And don’t forget to tag #exploremb so we can find them! Without a doubt, we can’t wait to see your gorgeous photos and/or thrilling videos, but we would also love you to tell us in your posts what makes these moments special to you. Be short and sweet or long and detailed. 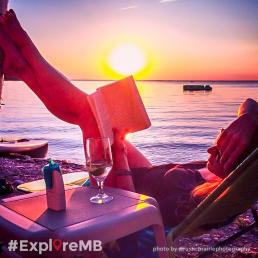 The three best Instagramer(s) for a particular challenge will be featured weekly here on the blog and will also receive an #ExploreMB Instagram Moments book. The more posts you share, the higher your chances are of being featured. Good luck and happy exploring! The last challenge will be sent out September 14, 2015. Featured Instagramers will be judged first and foremost on the quality of their imagery, visual storytelling and by the stories relayed through their text. We will announce the trip winners by September 24, 2015 here on the blog and on our social channels: Instagram, Facebook, Twitter. The dates for the 2016 Instagram trip to Churchill on VIA Rail will be determined by Travel Manitoba. Winners cannot gift the trip to someone else if they cannot go. Winners would be responsible for any costs associated with getting to and from Winnipeg. 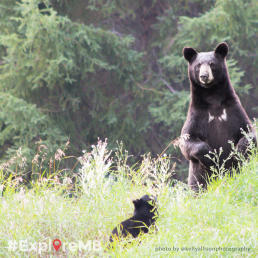 No employees or immediate family members of employees of Travel Manitoba are eligible to win the Instagram trip.